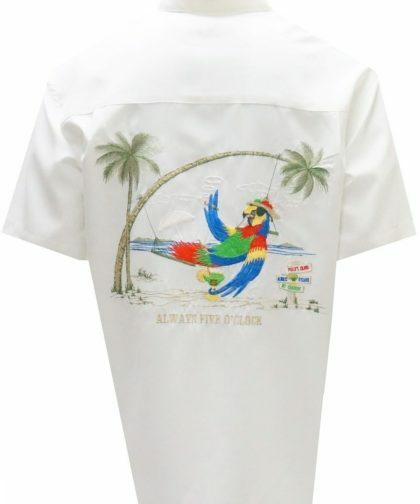 This is a newly constructed and handpicked ultra soft luxurious fabric which is a combination of modal and cotton. 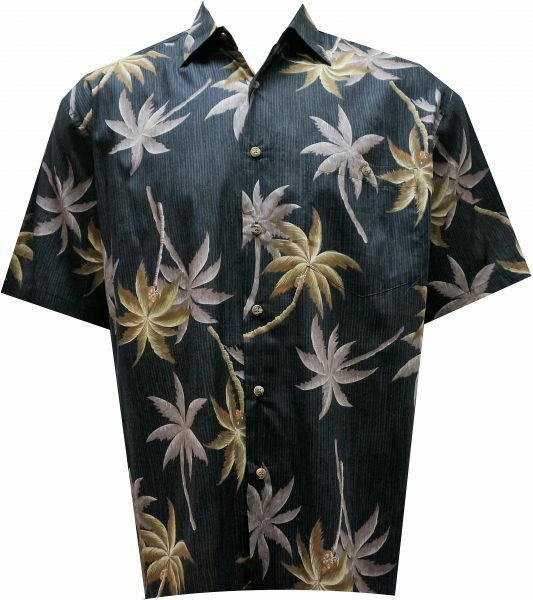 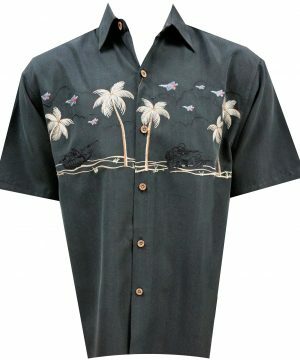 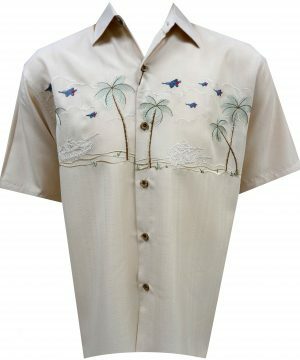 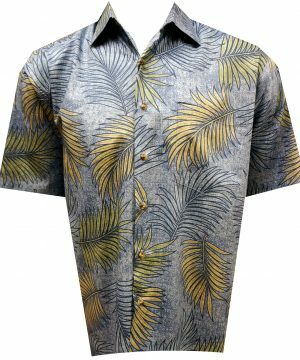 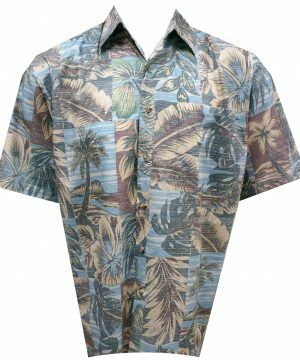 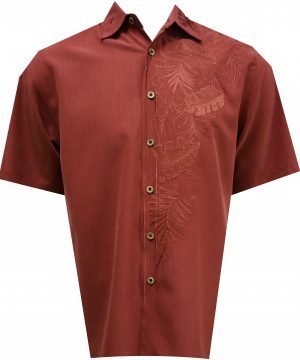 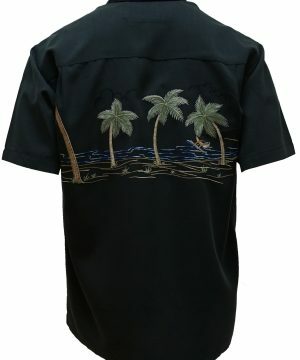 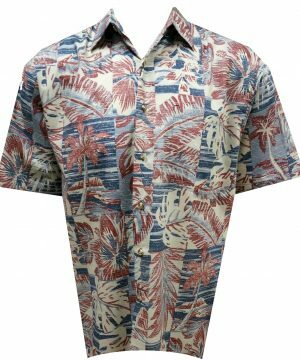 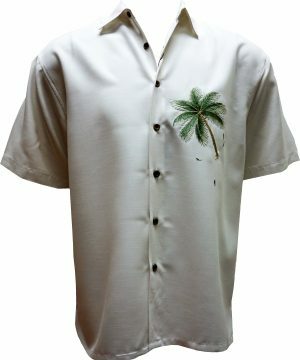 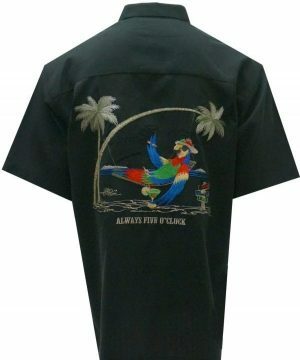 Made of an extremely lightweight cotton sateen, this handsome print shirt will keep you cool in both temperature and style! 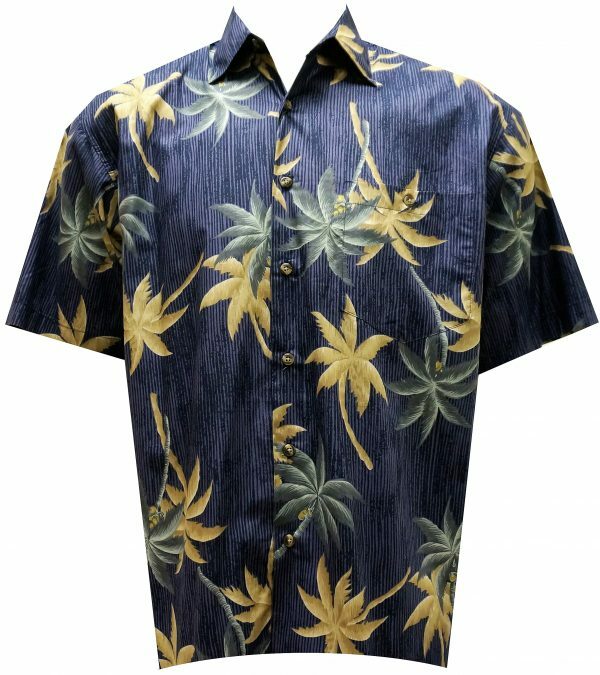 We guarantee you will love the feel of this fabric.